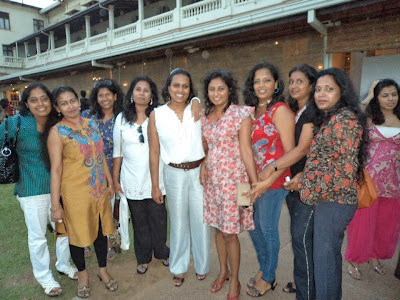 The get to gather of Musaeus College '94 batch was held at the Galle Face Hotel from 4-6 pm on the 18th of August 2012. 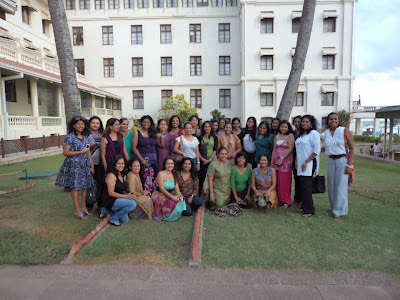 It was indeed nice to see so many faces after 18 years . Some old buddies have changed in looks and some remain the same , but we all have changed our status from single to married and adding up being a mum . 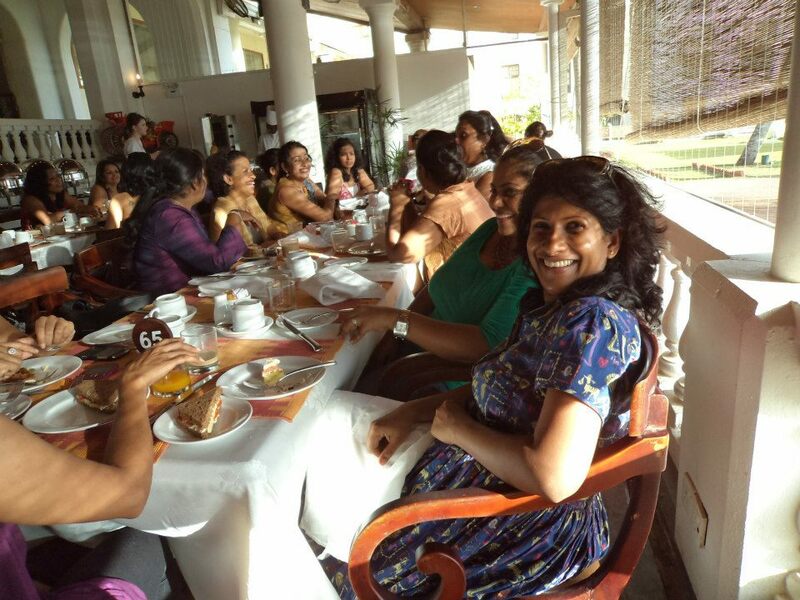 Every one was catching up on every thing they missed for the past 18 years and most wonderful memories shared was the time we spend under the wings of mother Musaeus . I was very pleased to see each and every one enjoying and laughing with their old time friends and enjoying great food which was served . 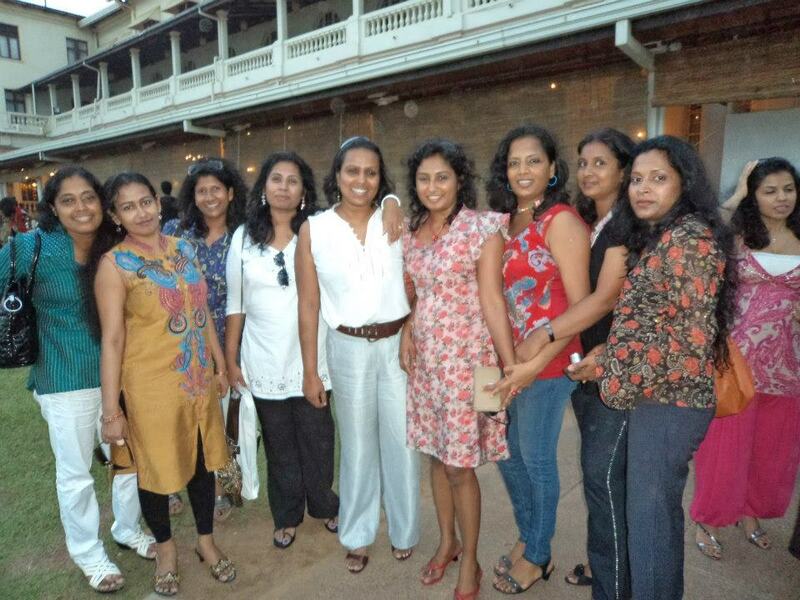 After all reunions are a special time for old schoolmates to reunite and catch up after time apart. It was not easy to organize such a event and on this occasion i would like to extend my thanks to Dilanthi Saluja Abeysundara Ruvini Gamage Anjali Wijayasinghe Nadi Fernando Prageeth Thilini Perera and Niroshini with Pankaja who gave their enormous support to make this event a success. I am certain that it was not easy to plan this event. 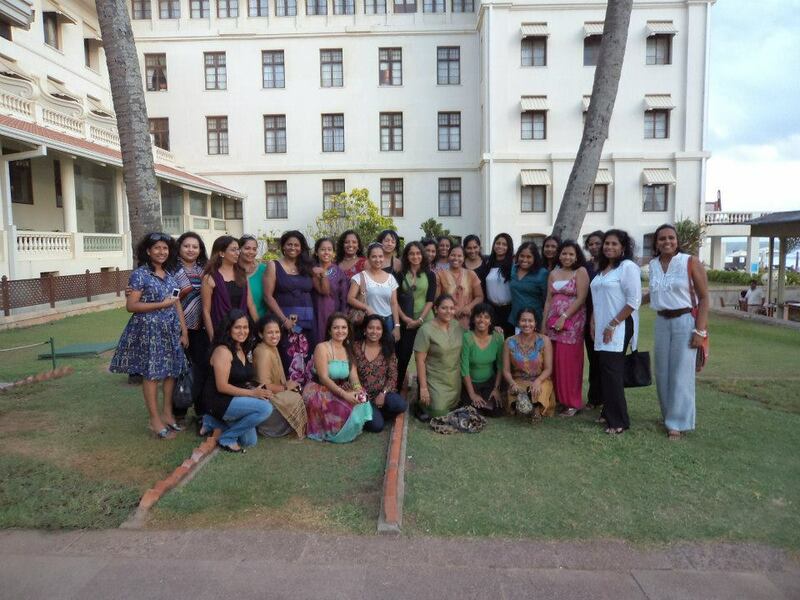 However, the smiles on these women seem to make it all worthwhile. Thank you so much for your lovely words . It was hard work but the end result was beautiful smiles and laughter . Such parties are real driving force in life. 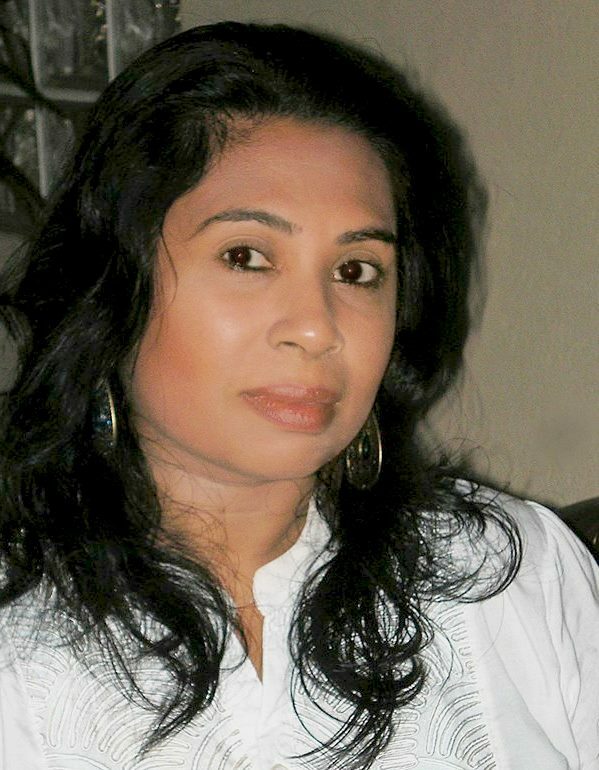 Keep them happening as long as you can Sajini. BTW, did someone tell you that your blouse is good? No? Let me tell you. It is. I loved it not for one but for two reasons.